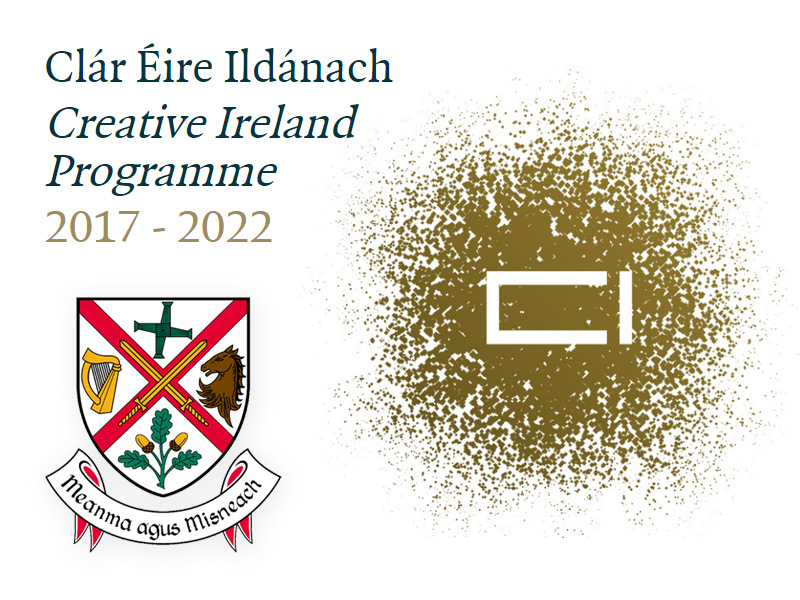 Kildare County Council and Creative Ireland are putting together a programme of events as part the Creative Ireland Programme 2017-2022. Funding is now available for individuals and organisations who wish to develop a community/cultural/ Heritage project/event. The key objective of the bursary is to provide support to individuals and community groups for developmental activities and projects that will encourage creativity, collaboration and cultural participation. Kildare County Council invite applications in the region of €3,000 – €10,000, for projects / events that explore the themes of Wellbeing, Sense of Place, Heritage (Natural, archaeological and cultural heritage), Music, STEAM (Science, Technology, Engineering, Arts and Mathematics) and Irish Language. The guidelines and application form are available to download from www.kildare.ie/artsservice or email arts@kildarecoco.ie.